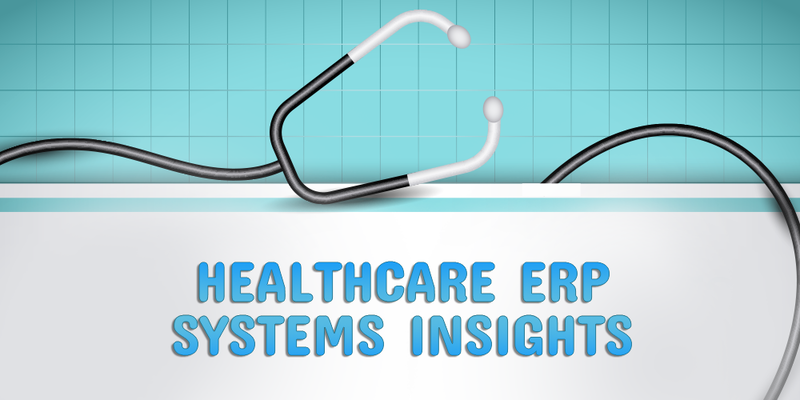 According to the statistics, health care organizations are utilizing ERP off the premises while more of them have moved to a hosting environment. Furthermore, respondents who consider the future with ERP systems are also considering to move the whole system of ERP to cloud. Some aspects of this change are considerably needing more attention and discussions. Cloud was innovated to provide ease in accessibility and some other aspects of data operations. Particularly in health care, it can help in lowing the cost of operations. Being more specific, cloud ERP tends to reduce the cost of equipment, labor or human efforts required to deal with ERP hardware which includes network administration, data center, and servers. Though data security is one of the significant concerns in healthcare, cloud platform will increase the security area in ERP systems. Nutshell version of the cloud exclusively offers better security. Still, the issue remains active. Healthcare ERP systems contain very sensitive information such as personal information of a patient, health insurance data, credit card and billing details even the electronic health record. There is an extensive need of collaboration in EHR and ERP so that hospital can follow up with Health Insurance Portability. Integration of ERP is generally difficult by every mean whereas, the cloud technology is stepping ahead in supporting integration. This fact leaves the idea that Integration will get easier if it is shifted to a cloud. In today’s business world, vendors are more likely to architect their systems as an open system. Furthermore, there is an exclusive focus on User interface and user experience on any digital platform. The cloud interfaces are easy and simple to use, and ERP on a cloud can also be easy for a user if one follows this approach. There is a number of benefits that can be attained by using cloud ERP in healthcare department but still there are some noteworthy drawbacks which make this area discussable. On the first note, sensitive data security is a major concern, and as far as Healthcare is concerned, it deals with a bulk of critical and sensitive data. It is necessary for healthcare department to look into different cloud implementation and select the most feasible one for their system. Furthermore, Healthcare department cannot afford the cloud ERP as its major expense since there are other important fields that need to be focused in healthcare budget. Few of the other concerns include subscribers cede control of the technology to the cloud provider, limited downtime and complete dependency on cloud network. Perhaps, cloud ERP implementation will provide numbers of advantages, yet issues mentioned above are a matter of concern for healthcare institution till now.